Look, I’ve always been nosy. When I was in the 4th grade, I figured out my dad’s email password and read as many emails as I could before he caught me. (If my future children are anything like I was as a kid, I’ll need as much prayer as you’re able to send. Thanks.) Even before I started my blog, I loved reading income reports from bloggers and finding out just how much they made from sponsored posts, affiliate links, native ads and more. I finally checked and realized I’ve been telling everyone I launched last summer when it was actually November 2017. Time flies when you’re having fun, I guess! I officially started to pursue social media influencing nine months ago. What is an income report? An income report allows you to share your earnings for the sake of transparency and also be honest about ways you can improve down the road! How long did it take you to start making money? July 2018 was the first month I began to prioritize sponsorships. 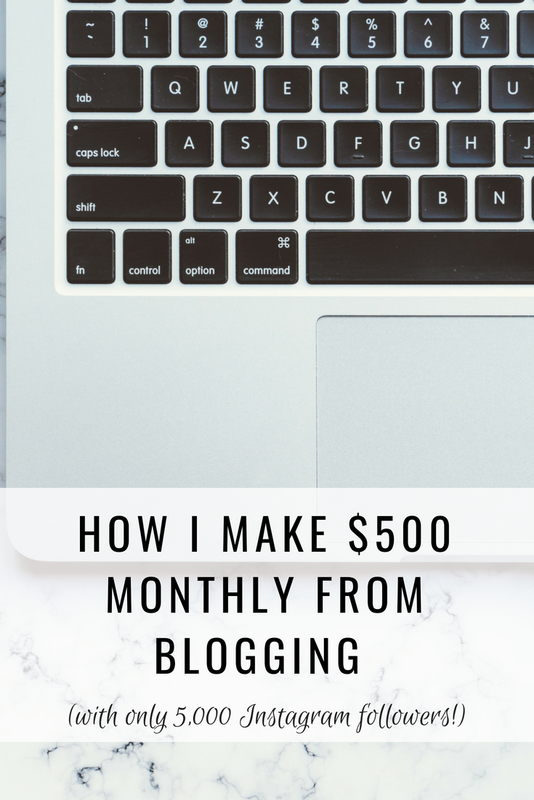 I’ve always wanted to make some pocket change from the blog, but getting into lifestyle blogging for the sake of money is not a wise decision. 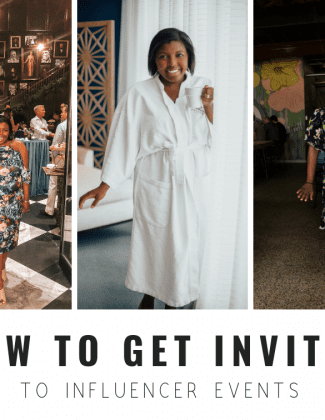 In the beginning, I was making $0 and spending a lot of cash, especially because I launched as a fashion blogger and was tempted to buy the latest styles every week. I still view it as a passion project! Now for the number you’ve been waiting for. I made $478.41 from Instagram and AYANALAGE.com in July 2018. There it is! I expected to make closer to $600 this month, but I had to postpone a campaign until next month. So let’s get to the breakdown. As you can see, sponsorships have been way more profitable for me than affiliate sales. My earnings were from my Nordstrom blog post, which is one of two fashion posts I wrote this month. I don’t find it as engaging to write about fashion as I once did. Sponsored content, on the other hand, is a lot of fun for me and has proven profitable. However, I do want to maximize my affiliate earning potential, so I’ll likely post more fashion content with search-friendly keywords. Facebook & Instagram advertising: My spending varies per month, but I usually spend about $30 on ads each month. Photo props + edit tools: Flowers, coffee, Adobe Lightroom, etc. In the beginning, I was hemorrhaging money buying bouquets and food and expensive lattes all for the sake of a picture, but I’m a lot more conscious now and pretty much only buy things I’ll actually use once I’m done taking pictures. I’m rounding the cost of this to $40 for the sake of this exercise — it’s impossible to look at my Starbucks spending and call something a blog expense vs. a “ya girl needs coffee” expense. In July, I wanted to increase at least 50% in both unique visitors and page views, and I was pleasantly surprised. My December 2018 goal has always been 10,000 followers and 10,000 monthly page views, and I’m excited that I’m on track. I am still not posting three articles a week as I’d hoped to, which is just a matter of laziness and balancing a full-time job with a blog. I have to get better at this in August and beyond. In a few ways, I’ve gotten lucky, and I don’t want anyone to feel discouraged about whether they’re profitable. I have content marketing and SEO experience, which has helped me build my blog, and I’ve also been networking like a madwoman. Additionally, my photos are free thanks to my incredible husband following me around with a camera. If I were single or married to someone who wouldn’t take my pictures, photography would eat away at my budget relatively quickly. Basically, at the end of the day, this is a number that fluctuates and could be completely different next month. When you’re considering how much bloggers make, it’s also important to consider their support system. There’s always room for improvement, so I want to share my goals for the future with you. Apply for sponsorships consistently. 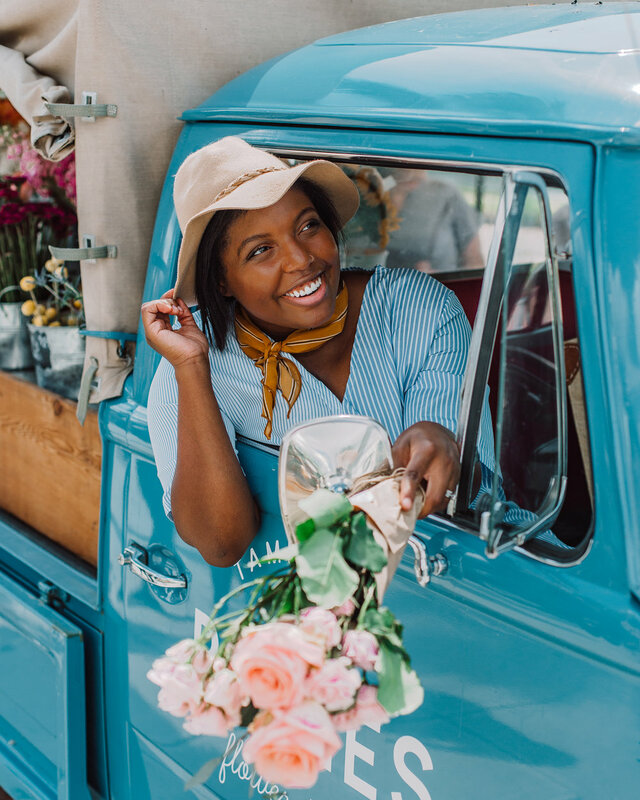 Embarrassingly, almost all of my July brand partnerships happened because brands reached out to me. I only call it embarrassing because I could be making more money if I was more diligent! Post more frequently. Isn’t this everyone’s goal? But really, I want to put this journalism degree to use and churn out content at a steady rate. Increase affiliate earnings. Truthfully, I’ve stopped using LIKEtoKNOW.it primarily out of laziness and haven’t posted in a very long time. I know that you darling people shop my links when I share them (which is an incredible way to support this blog, so thank you) and I want to be more consistent. Switch to WordPress. I love Squarespace’s intuitiveness, but I’m reaching a point where it’s limiting. With WordPress, I’ll have more control over SEO and have the option to include native advertisements on my site. This switch will probably happen in November. Most importantly, I think — I still really enjoy this! It’s only been nine months, but I still worried that I’d burn out and drop this. Thankfully, I’m only becoming more excited about blogging and the days ahead. I’m excited, and I hope you stick around to see what happens — and I hope I answered your question about how much bloggers make! AMANDA!! You’ve grown so much this year and you’re seriously an inspiration to me!! So glad to know you! Thank you for reading, Leia! I’d be super curious to learn SEO from you! Maybe a post on that next? Loving this! Thanks for being so honest. I have yet to really make anything but I’m balancing a full time job as well. I’m also working full-time 🙂 It’s not easy, and I def need to work on time management! Thanks for sharing this post doll! I find sponsored posts more fulfilling and generate more income that way as a blogger. Keep it up! Thank you for reading, Maria!